No-holds-barred fun for the kinetic set. A crash-course in the fundamentals of forces and twenty-five experiments to see them in action. How about a marshmallow geodesic dome? Soda-can rocket? Or a demonstration of corrosion? 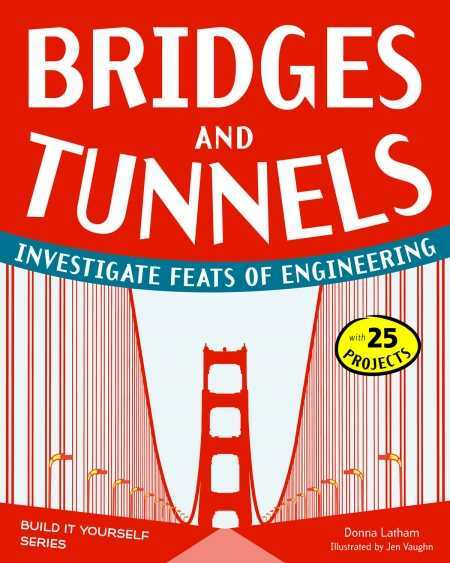 Short discussions on Caisson’s disease and bridge collapses complete this engineering primer. Ages nine to twelve.